Residents are reminded that BURNING when allowed, MUST COMPLY WITH MENDOCINO COUNTY AIR QUALITY BURN REGULATIONS. 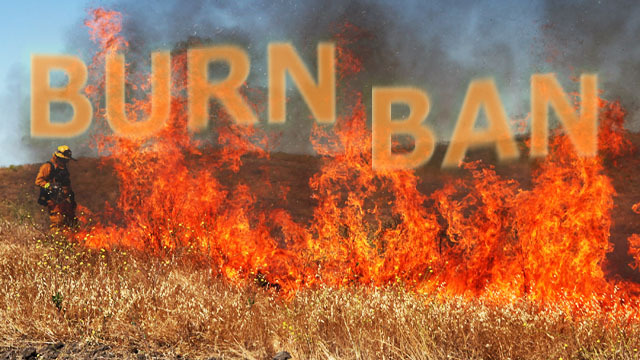 Open outdoor burning is only allowed on permissive burn days as determined by the Air Resources Board and Cal Fire. 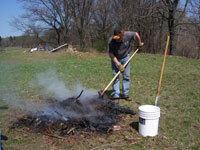 Burning of vegetative matter is restricted to permissive burn days with a valid burn permit within specified hours. Contact your local Fire Agency or Air Quality for more information. 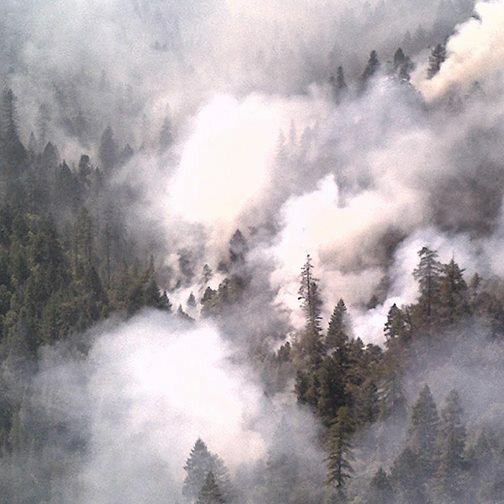 All Smoke Management Plans must be submitted to the Air Pollution Control Officer (APCO) for review at least 10 days prior to the proposed burning. Open outdoor burning of vegetative matter may require a SMP (Smoke Management Plan). SMPs are approved by the District, and kept on file with the District. The burn(s) is expected to equal or exceed ten (10) acres. The fuel loading for the burn is equal or exceed fifty (50) tons. The burn has the possibility to impact sensitive receptors. The applicant was previously fined for open burning. The District determined a SMP is needed. Opening burning is not authorized if it is conducted in violation of air quality or fire agency recommendations or requirements. Open outdoor fires may be allowed only for the disposal of approved combustibles only on permissive burn days.